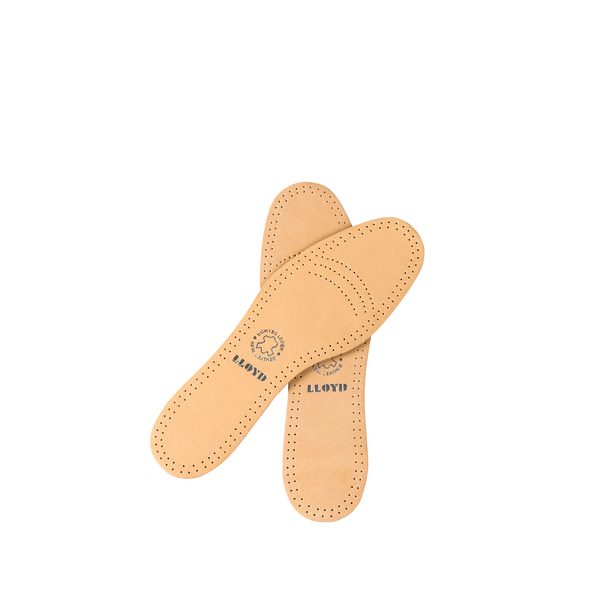 The high-quality, plant-tanned leather is breathable, PCP-free and offers excellent ventilation within the shoe. The leather reduces the footburning, is comfortable and traps foot moisture. 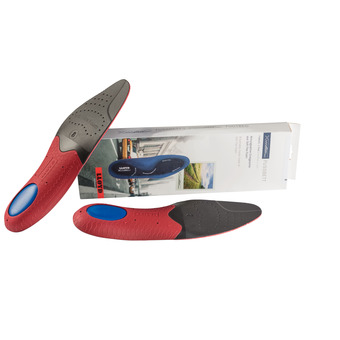 The active carbon filter prevents any foot odour. 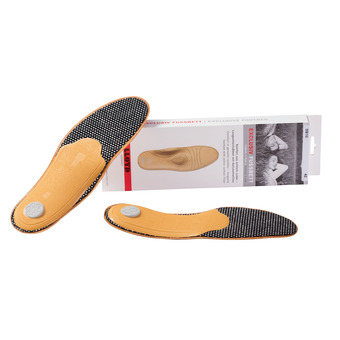 The insole does not take too much room in the shoes and the nubbly underside prevents the foot slipping.